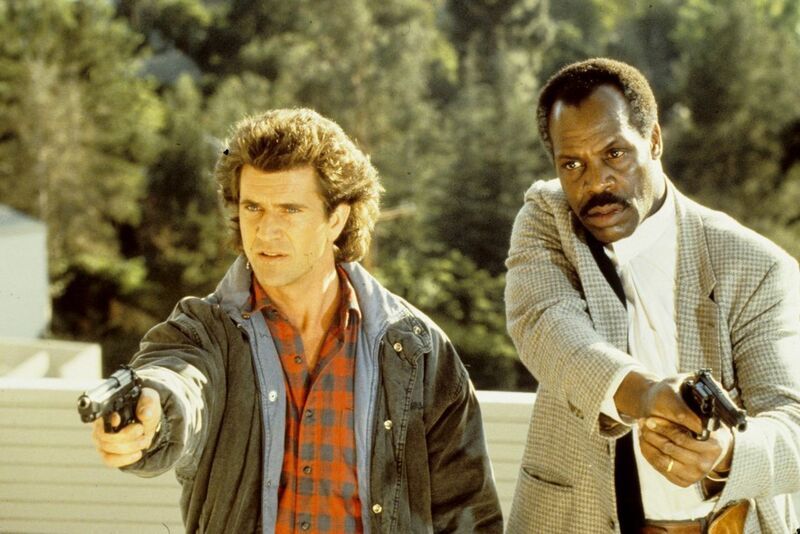 I was a natural skeptic when I learned that my favorite movie series of all time, ‘Lethal Weapon‘, was being made into a TV series. I cussed, threw a fit and out and out pouted for a little bit. I’m not proud of these actions, but I didn’t want to see my beloved movies torn apart for a series that would probably be less than great. Then I saw the trailer. First impressions were I like Damon Wayans and I can really get to liking Clayne Crawford. The movies came out when I was in high school and Mel Gibson was the hottest thing next to Tom Cruise. I know I dated myself a bit, but I don’t care. This is a project that is really important to me that it’s either done right or left alone. I’m actually excited to see this show now! The trailer shows me that even though they’re sticking very closely to the playbook the movies were practically lifted from, I like how it’s set up so far. I like the action sequences and the actors have a natural relationship that looks just as hilarious as Danny Glover’s and Gibson’s. Don’t take my word for it, check out the trailer and tell me what you think about it! Damon Wayans Sr. Set to star in ‘Lethal Weapon’ Series! This entry was posted on Tuesday, May 17th, 2016 at 3:56 pm	and is filed under Film, News, Television. You can follow any responses to this entry through the RSS 2.0 feed. You can skip to the end and leave a response. Pinging is currently not allowed. « Josh Duhamel and Mark Wahlberg Return For ‘Transformers: The Last Knight’!!! Yeah, we went to high school together. Well, everyone's your brother 'till the rent comes due.